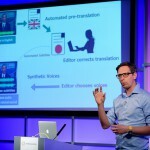 Hear the very latest on the use of language technology in news production: from machine translation to synthetic voices – the latest BBC World Service experiment. Journalists and newsrooms have access to more data than ever about their stories and how, when, why and where they are being read. 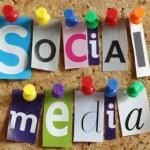 But which metrics are actually valuable? And by what lens should newsrooms assess their work? 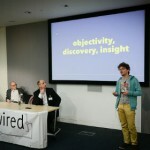 Analytics expert Stijn Debrouwere and City A.M. social and digital media director Martin Ashplant were joined by John LoGioco, executive vice-president at Outbrain, to discuss their views and experiences on the subject at the most recent news:rewired. 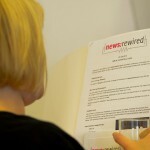 After another sell-out day of tips, tools and trends in modern journalism in July, we can now announce the next news:rewired conference will take place on Tuesday 3 February 2015. 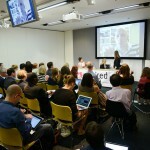 Journalists, editors and other media professionals packed into MSN UK’s office in Victoria, London, yesterday for the 11th news:rewired digital journalism conference. 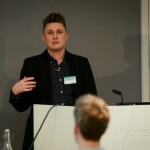 Highlights on the agenda included a keynote speech from Buzzfeed editorial director Jack Shepherd and sessions on short-form video, immersive storytelling and using Instagram for news. 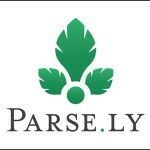 Below is a Storify of some of the tweets from the day. 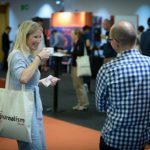 And if you missed news:rewired this time around, you can still catch up with all the sessions and workshops from the day on video with one of our digital tickets. This session at the news:rewired conference, in London today, was a workshop for journalists to look at how they can protect themselves, their sources, and their stories online.